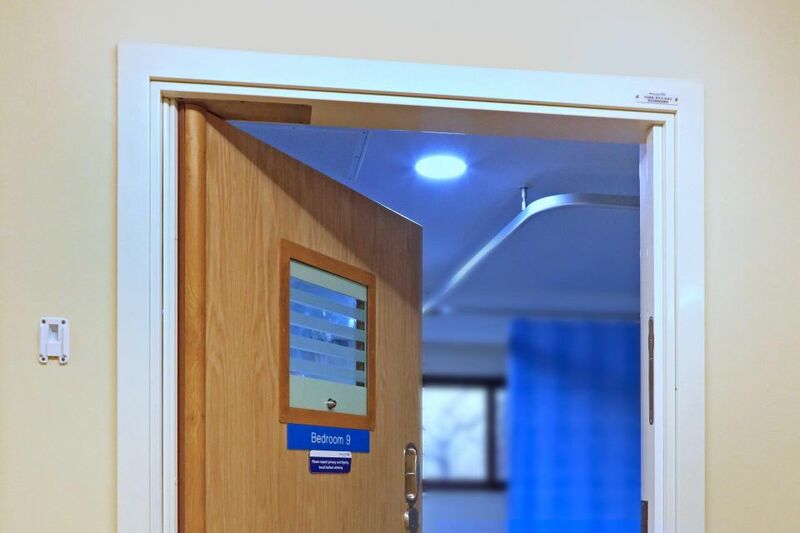 With minimal visible fixings, our anti-barricade doorset seamlessly balances robustness with aesthetics, helping to create a normalised environment to aid recovery. 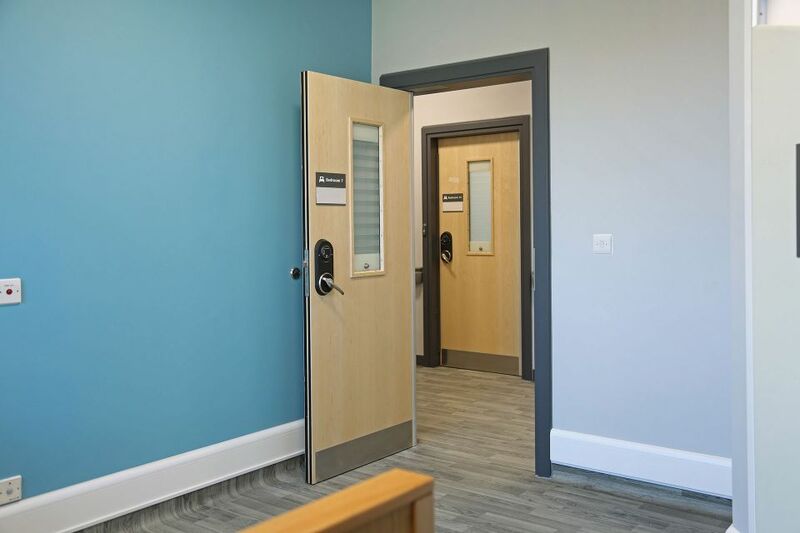 Our robust, easy-to-use doorstop is activated from a single release point, giving emergency access in just two seconds – the fastest anti-barricade access of any Mental Health doorset. Can I perform my job easier? 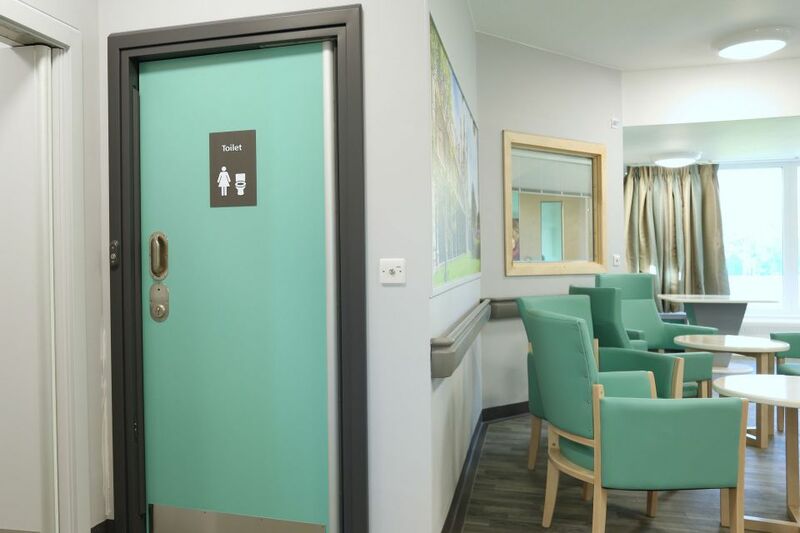 With speed of access is maximised, service users are safer and staff can perform their jobs more effectively – with no compromise on robustness or aesthetics. 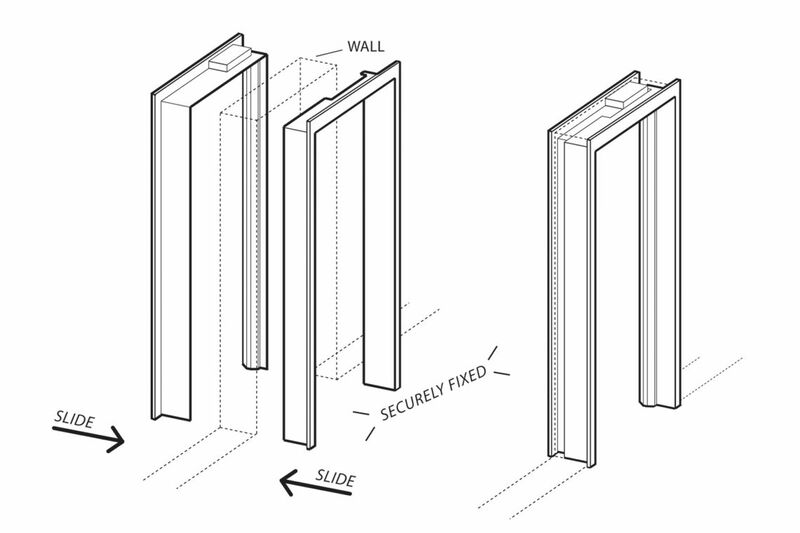 Plus the locking mechanism can also be unified with the rest of the door – reducing confusion in stressful situations. 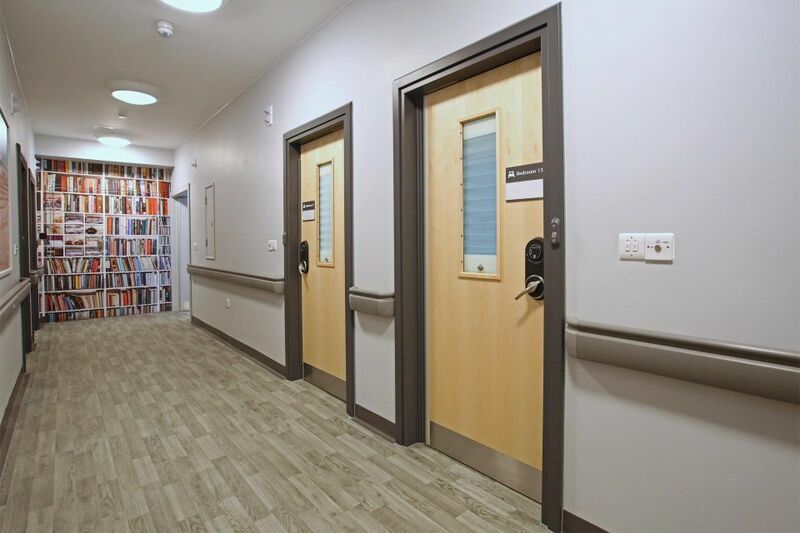 Staff are positioned safely to the side, so they won’t be hit if the door is rammed – and they’re in the best position to enter the room and offer immediate assistance. Plus as the door opens they have clear line of sight into the room. Thanks to the location of the hinge on the stop, any internal pressure actually opens the door quicker. Just like at home, the only visible metalwork on the bedroom side is the handle. 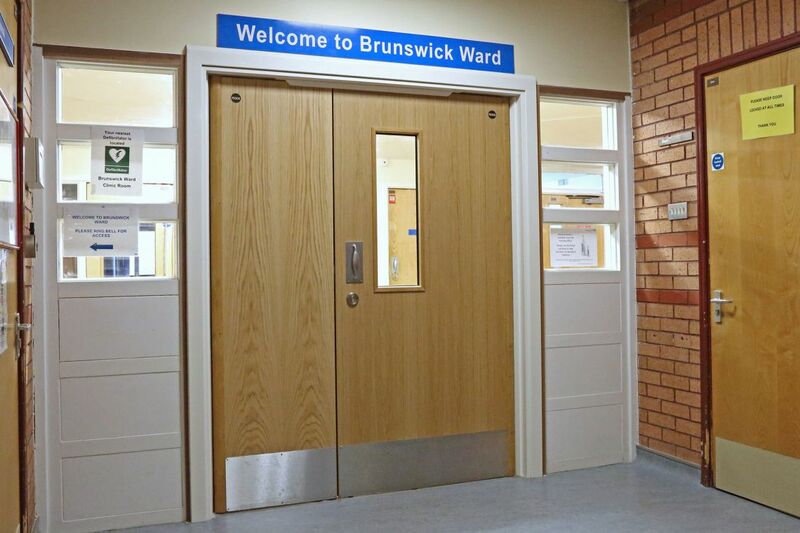 And we powder coat visible screws to reduce their visual impact, helping to create a normal environment for service users. Service users and architects told us that visible metalwork on a door was institutional and out of step with current best practice. They also commented how the high number of visible fixings undermined them and suggested they were not to be trusted. 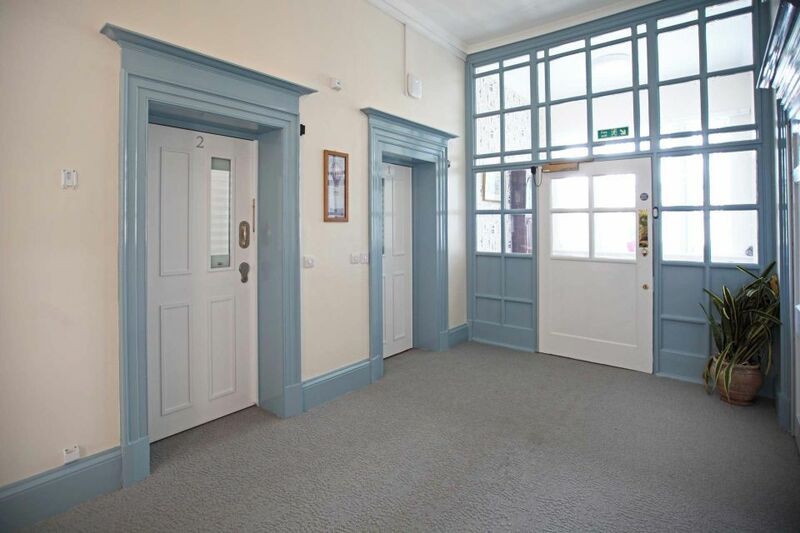 So we worked hard to remove all of the institiutional features commonly associated with Mental Health environments and instead created a door that looks more like the ones you'd find at home. 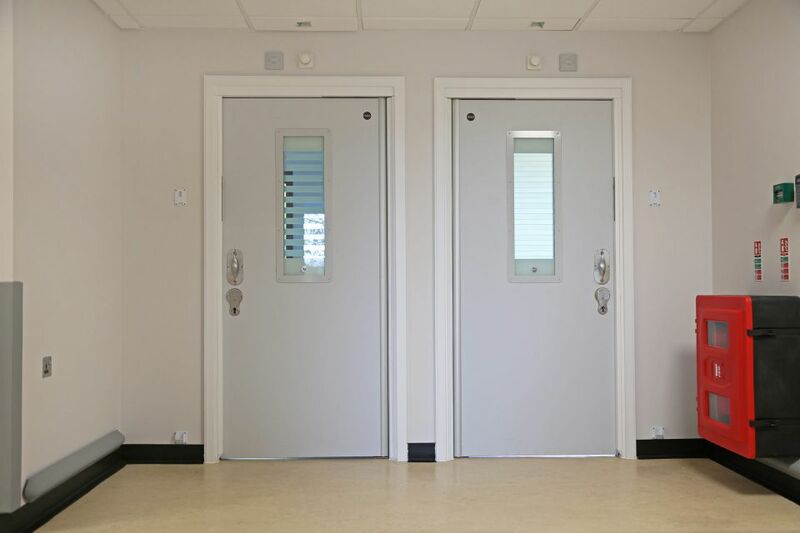 And thanks to our superior fire test evidence, we also offer extra-wide single doors with a clear opening of 1050mm. 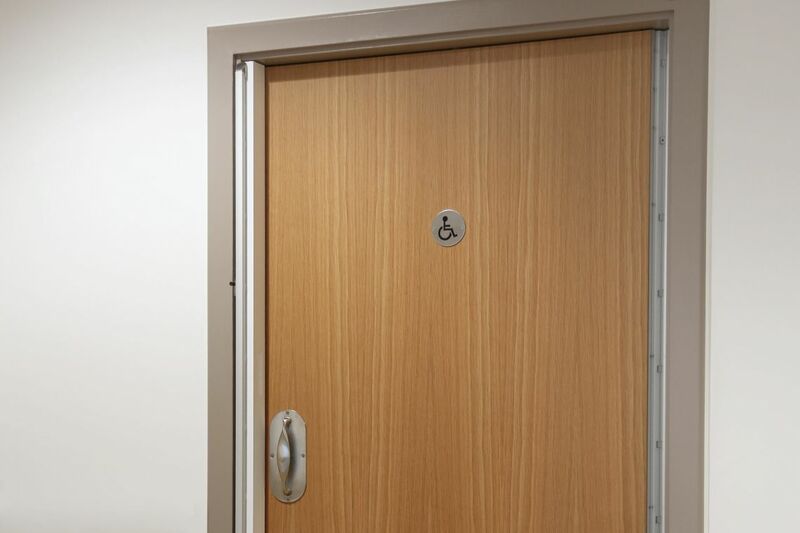 This more robust solution eliminates some ironmongery and the bulky hinged stop – not only offering a more cost-effective solution, but also a more familiar, homely looking door that’s a practical size for a modern ward. You told us that replacing doorsets in Mental Health was disruptive and interrupted service users’ recovery. 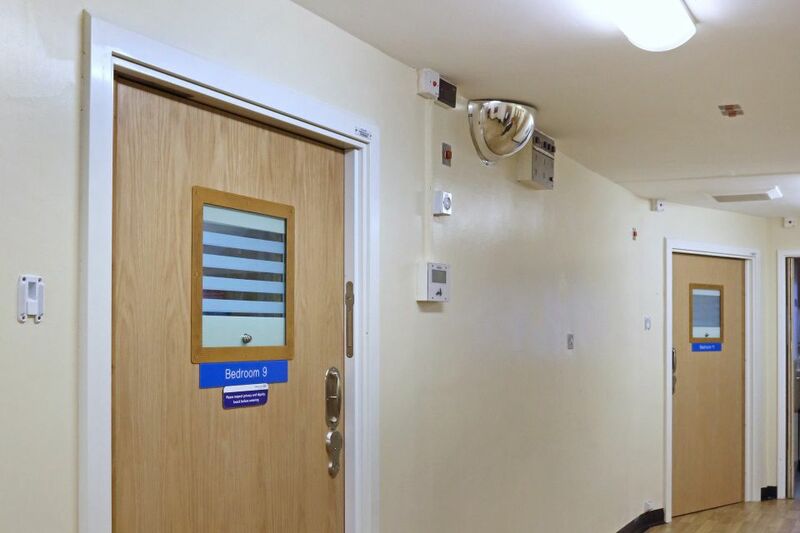 That's why we designed our anti-barricade doorsets specifically for live-ward installations. 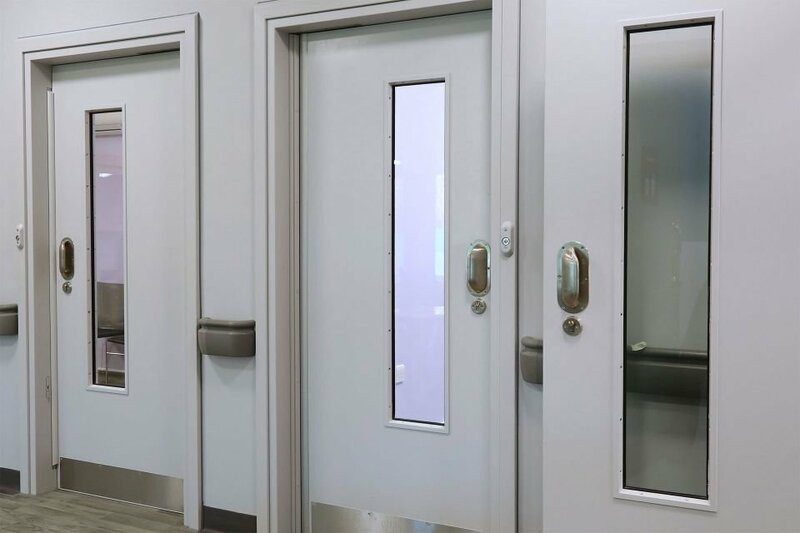 Our products provide a step-change in safety – and our anti-barricade doorset is no exception. The hinging point on our collapsible anti-barricade stop IS specifically designed so that internal pressure on the door during a barricade actually makes entry faster – addressing the limitations of hinged and push button stops. That's just one lifesaving detail. Ask us about the others. 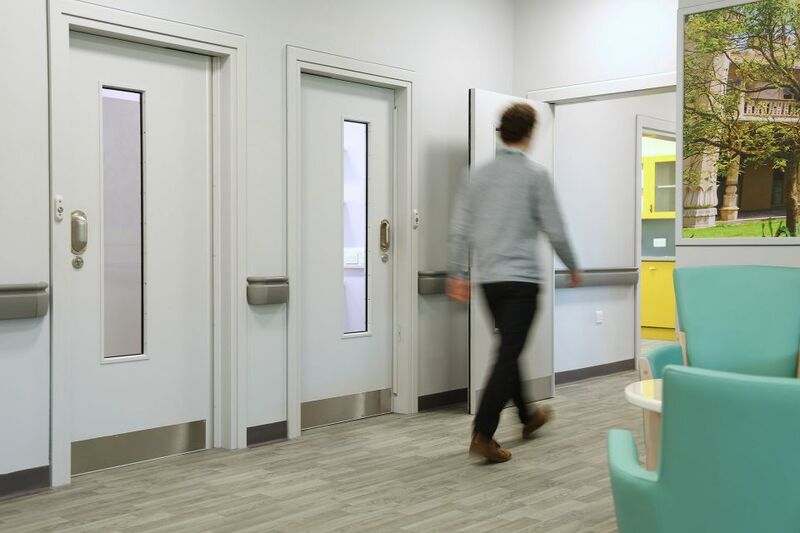 We worked closely with NHS and private care providers to understand the limitations of existing anti-barricade stops – and created a product that addresses those limitations. Customers told us that hinged stops are bulky and the exposed hinge knuckle looks institutional. 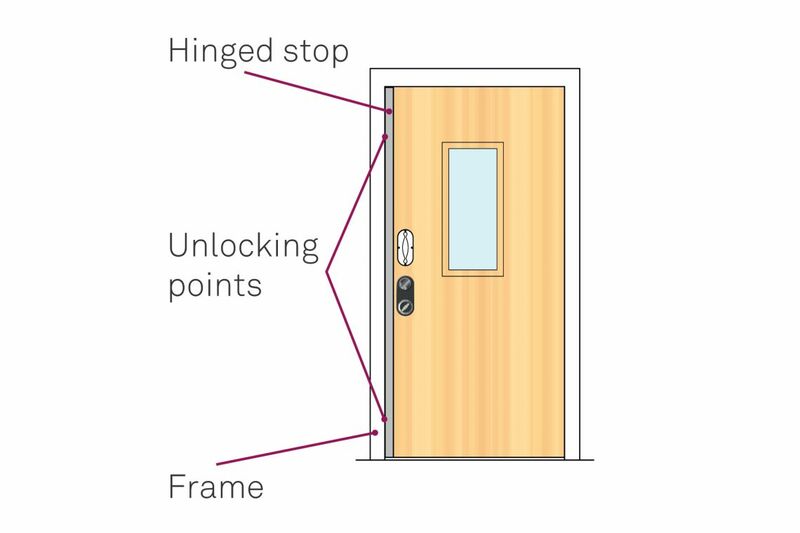 The hinged stop moves across the face of the door upon release. 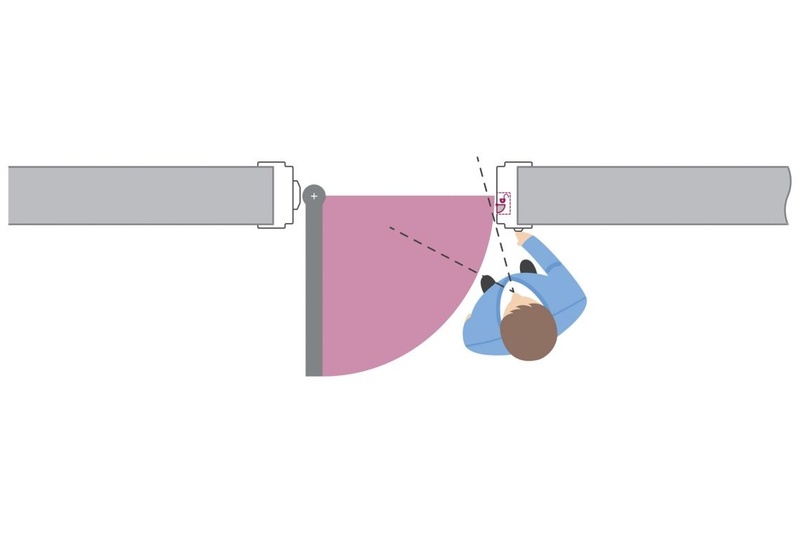 However, if pressure is applied on the inside of the door, the mechanism suffers increased friction. This can cause it to stick – delaying access and putting the service user at risk. This is a particular issue for three-sided strike plates because there’s no resistance from the inside out. 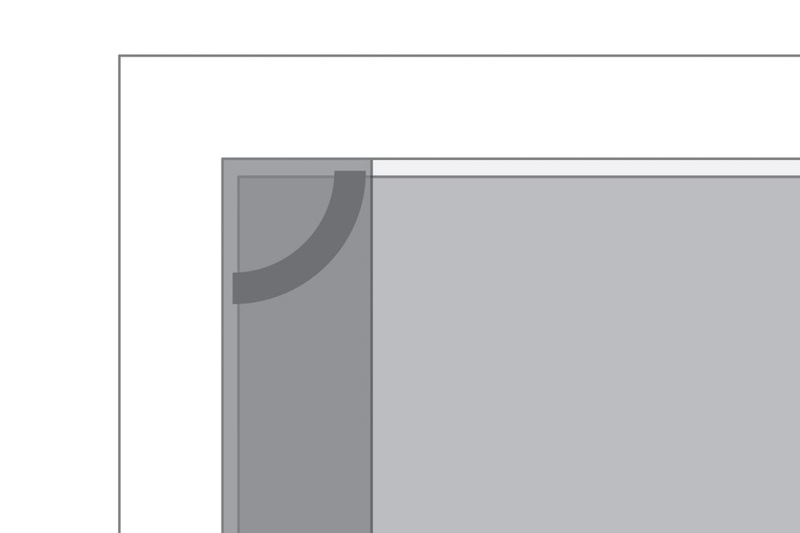 This strike plate design also creates a mechanical vulnerability, cause break out of ironmongery following abuse. 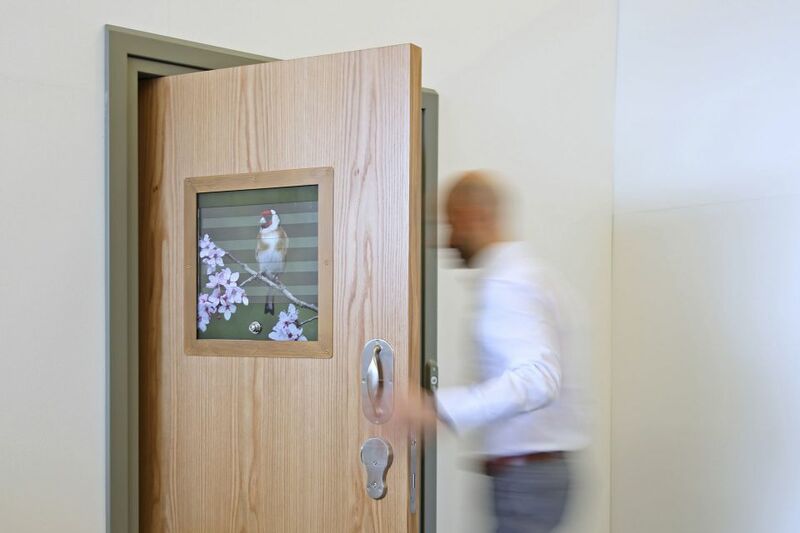 Staff put their hands in front of the door to operate hinged doorstops. 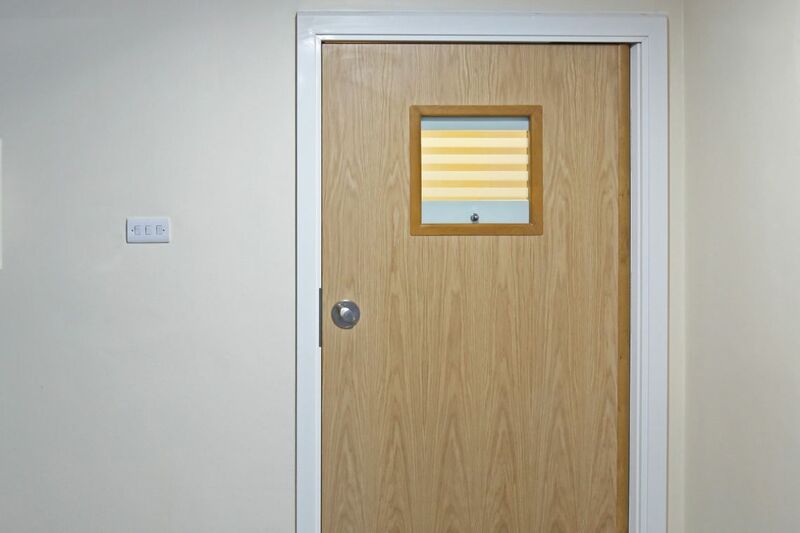 So if a service user is applying pressure to the door or ramming it, this could cause staff injury. 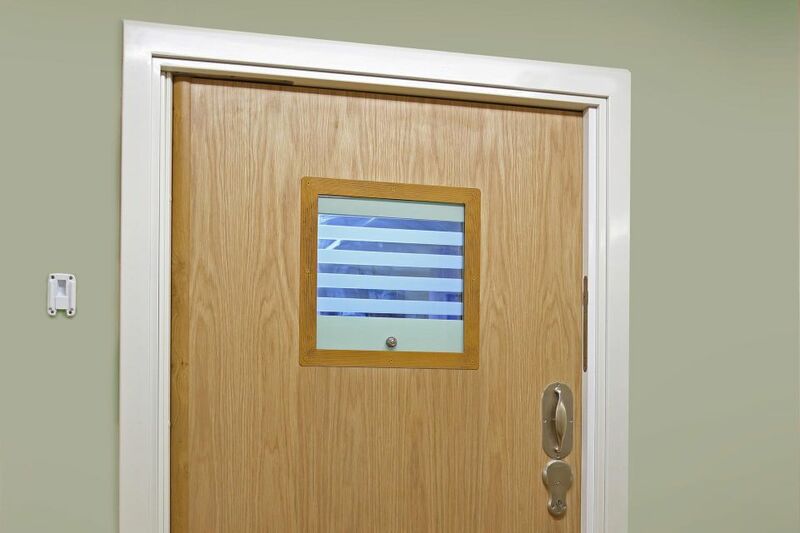 Full-height stops create a concealed ligature point at the top corner of the door, providing the risk of self-harm. 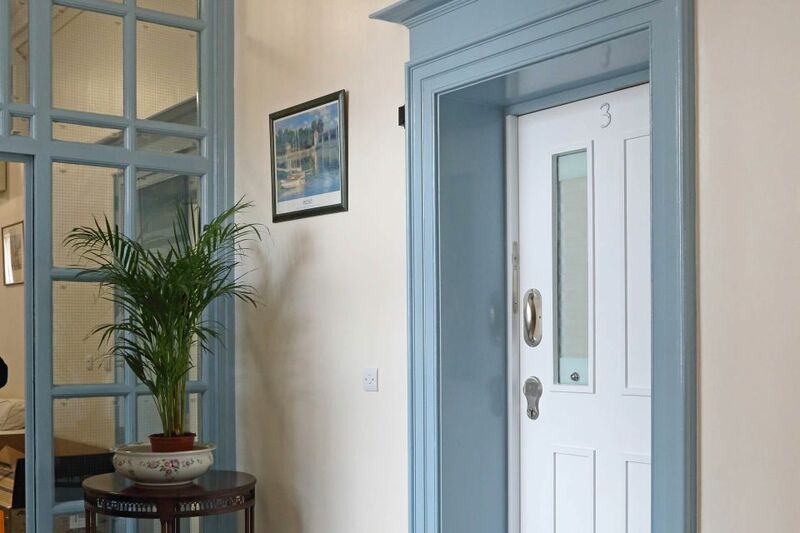 Multiple unlocking points delay entry and can cause confusion in stressful situations. 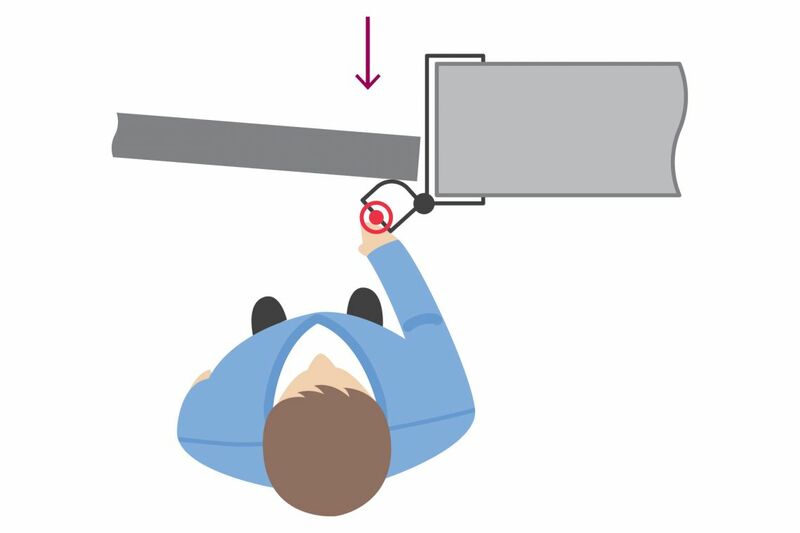 If just one locking point remains unactivated, the stop will not release and staff must work out which it is – increasing stress. 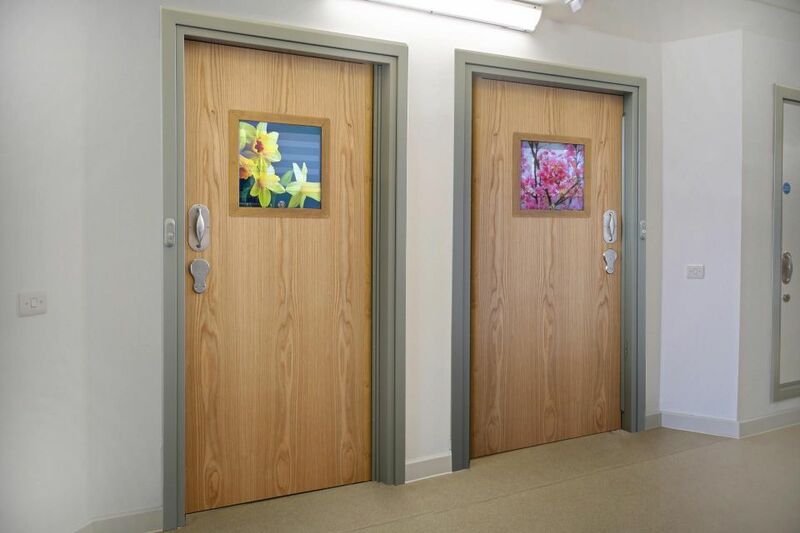 When Mersey Care upgraded their existing leaf-and-a half bedroom door arrangements, they wanted to improve the anti-barricade access and robustness of their doors – while still having a clear opening width of 1000mm. To address this, they chose our extra-wide single leaf anti-barricade doorset. 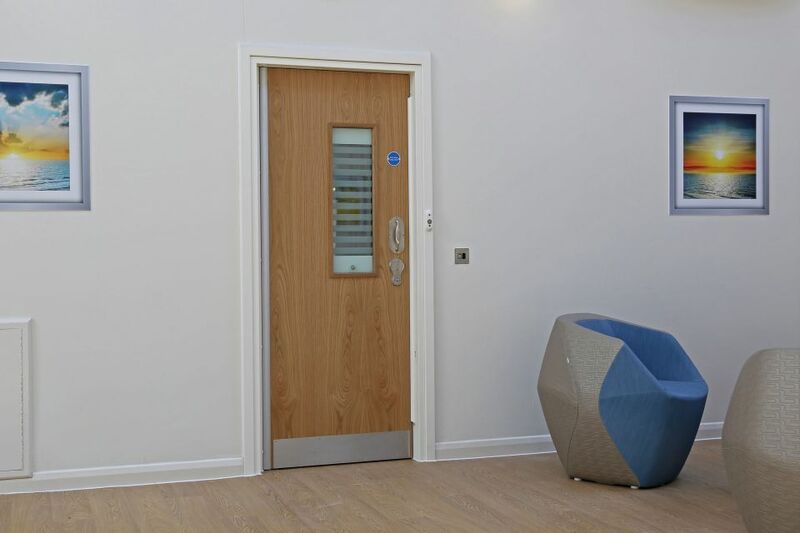 Aided by market-leading fire evidence, the leaf is 1100mm providing a clear opening of 1050mm – more than enough space for a service user and two members of staff. Copy and paste the descriptions for the product kits into your project documentation.